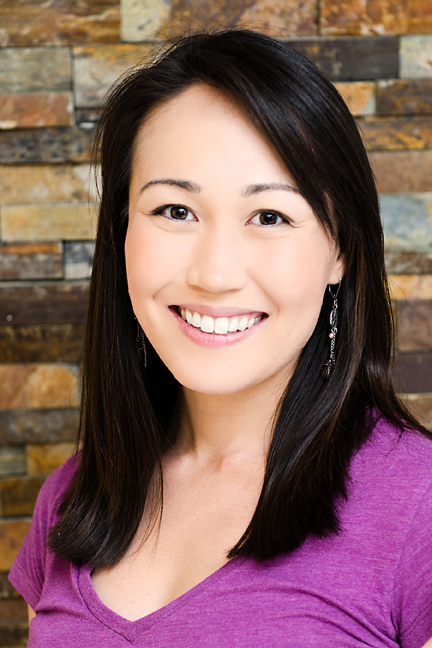 Jenn Chang DPT, received Bachelor degrees in both General Biology and Dance in 2008 at UC San Diego and her Doctorate of Physical Therapy degree from the University of St. Augustine for Health Sciences in 2011. Having over 20 years of formal dance training in ballet, jazz, tap, contemporary, hip hop and break dancing, she has always been immersed in the study of movement. To supplement her dance training, Jenn found Yoga to be the best modality to strengthen her body, increase flexibility, and gain a new level of awareness. What was especially important to her was the focus on the breath while transitioning from one pose to the next, which is a concept that has enriched her dance practice, both in the studio and on the stage. Jenn has been teaching dance and gymnastics for over 10 years to both adults and children and has a true passion for teaching others. As a clinician, her background enhances her understanding of biomechanics and augments her skills as a manual therapist in order to provide her patients with the best quality of care. Jenn’s treatment approach focuses on increasing body awareness and re-balancing the body as well as facilitating the healing and retraining of damaged tissues for optimal functional mobility and pain free movement.